In the Moran****SPA Hotel at the Powidz Lake, you can organise your civil wedding at the beach, and a unique wedding reception for up to 200 people. 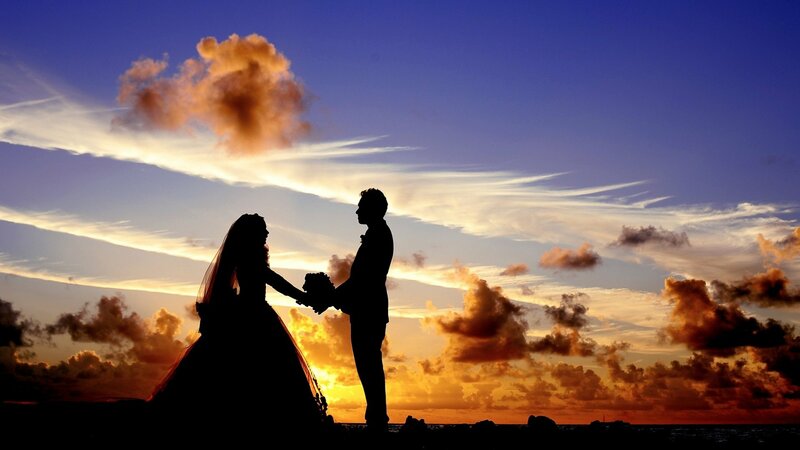 Picturesque scenery, blue water and green forests surrounding the hotel will make your wedding reception magical. Within the luxurious and modern interiors of the Panorama Restaurant you will be able to try delicious dishes served by the chef, and in ball room you can dance to your favourite music together with other guests. The Moran****SPA Hotel will take care of every detail and will make your special day extraordinary. It's a great fun, delicious food and wonderful memories that will last for a long time. 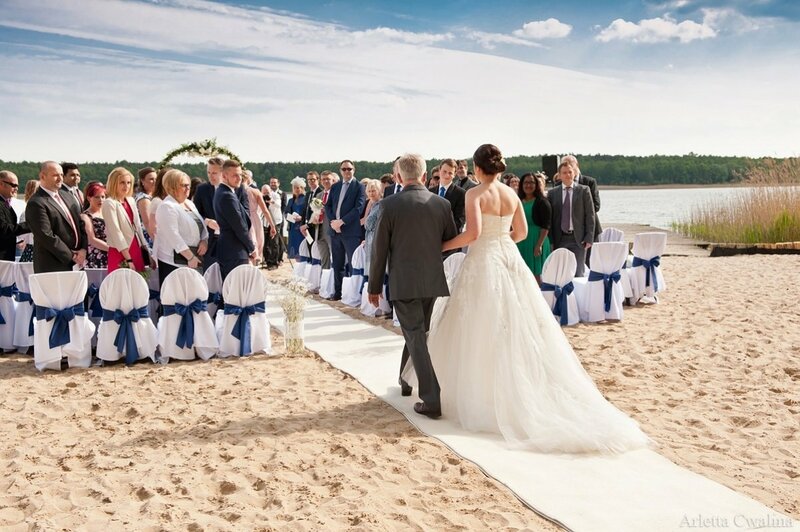 The wedding guests will be accommodated in 160 hotel rooms and 33 places in the summer houses at the beach, available since early spring to late autumn. 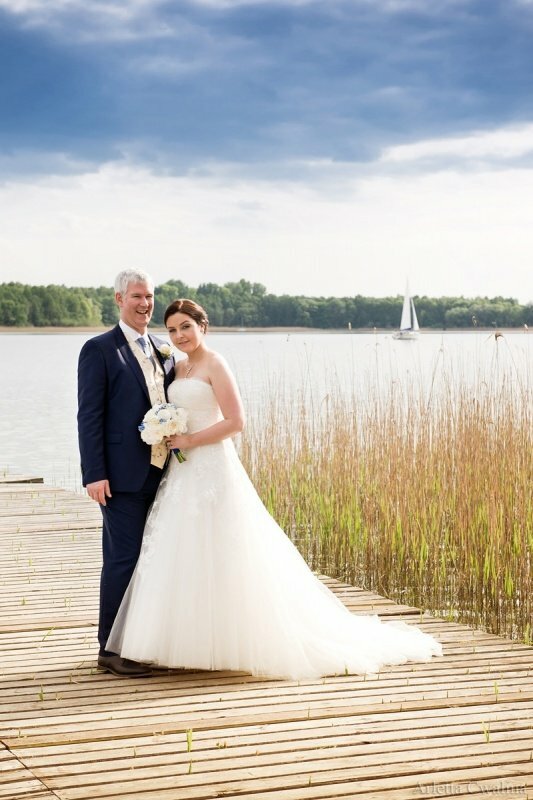 The wedding couple will receive from the Moran****SPA Hotel a gift in the form of overnight stay in a luxurious room Junior Suite with a round queen bed. 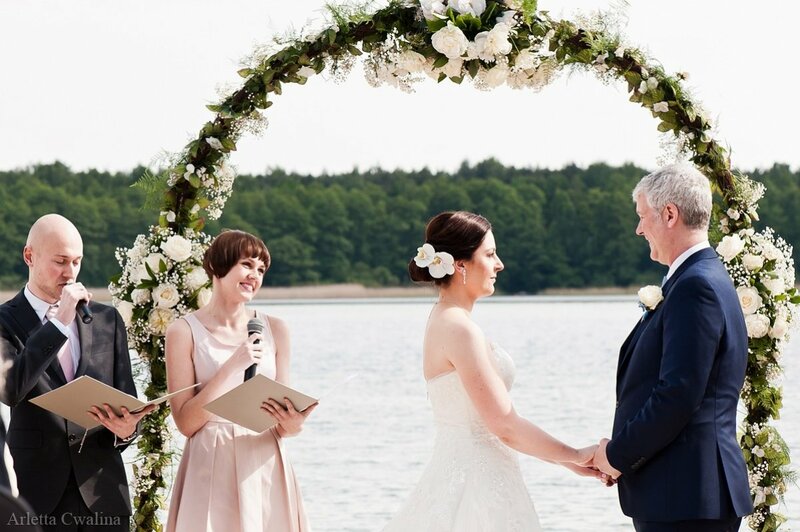 Original plant compositions from the florist shop Zielona Fabryka will draw attention of the guests and give a unique feel to your ceremony. Many years of experience, openness to suggestions and creative ideas made the flower shop a permanent collaborator of the Moran****SPA Hotel. 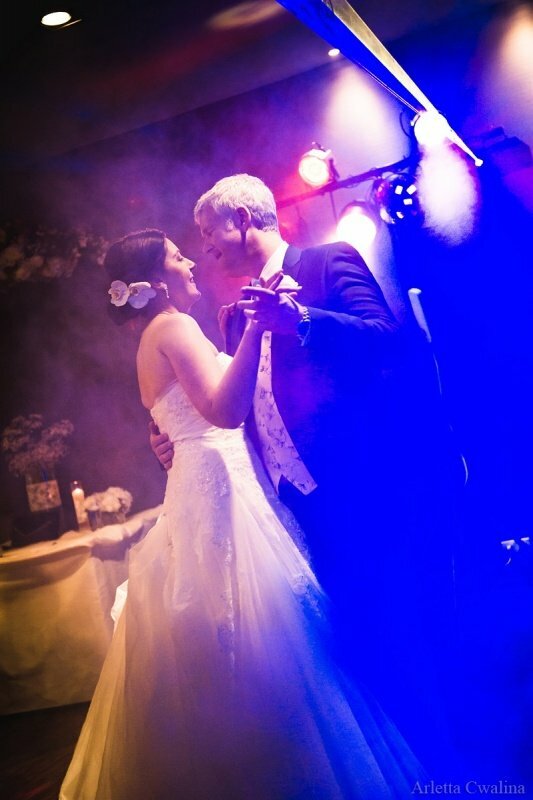 We particularly recommend The Nice Live Music Band that will take care of music during the wedding reception. 8 music enthusiasts will ensure extraordinary atmosphere, playing live covers of Polish and foreign hits in dance arrangement. Meet The Nice band. 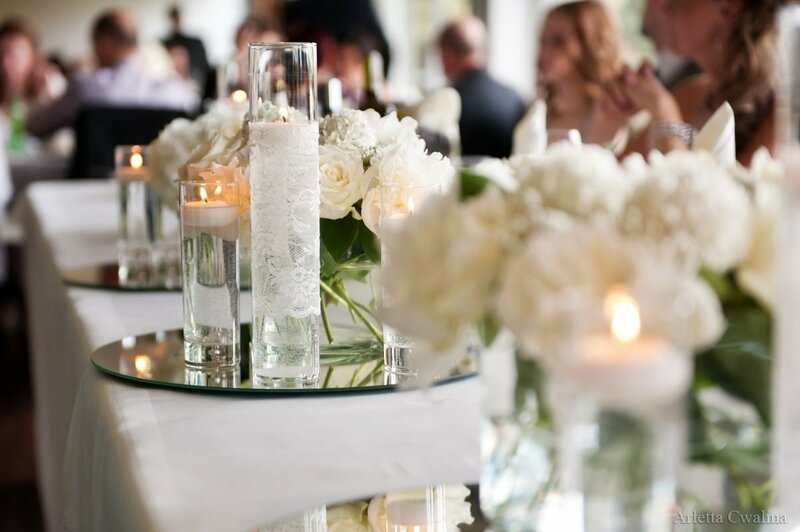 The Chef of the Panorama Restaurant will take care of the palates of the Wedding Couple and their guests. You can choose from among 5 proposed dishes the ones we will serve at the reception. The dishes served by the chef at the Moran *** SPA Hotel will be appreciated both by the enthusiasts of traditional flavours, as well as those who enjoy modern and original combinations of flavours. 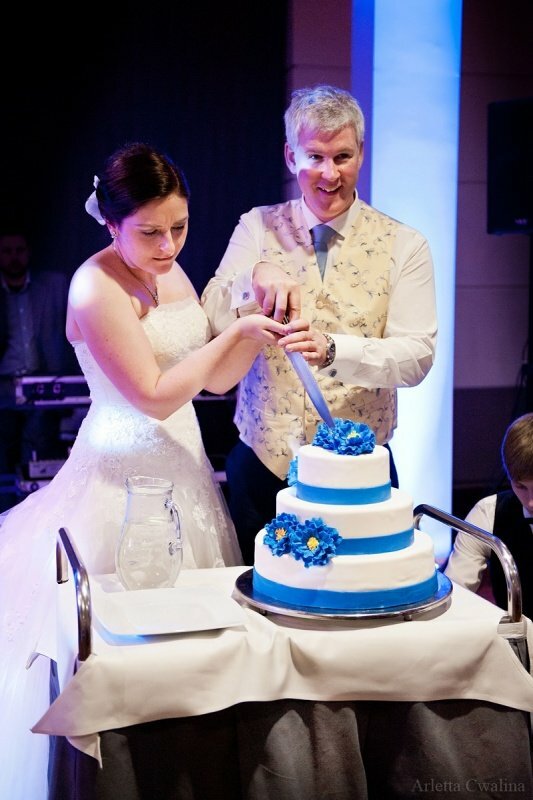 On special request, we will prepare a vegetarian wedding menu, and our confectioners will bake a unique cake for the Young Couple. Perfect place for several days of rest, very nice and helpful service staff. Amazing view from the window, the hotel is very clean. The hotel is located in a peaceful area, in the vicinity of a forest and a lake, peace and quiet. I'd give the food served in the restaurant and the service 5 stars.